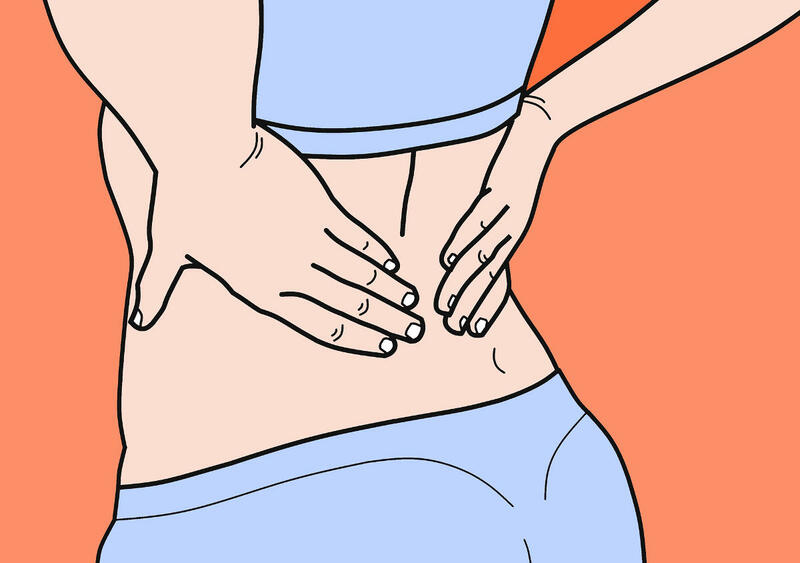 Blog Low Back Pain: How Can Physiotherapy Help? Physiotherapy is a scientifically supported healthcare practice that offers effective treatment options for individuals who suffer from low back pain. 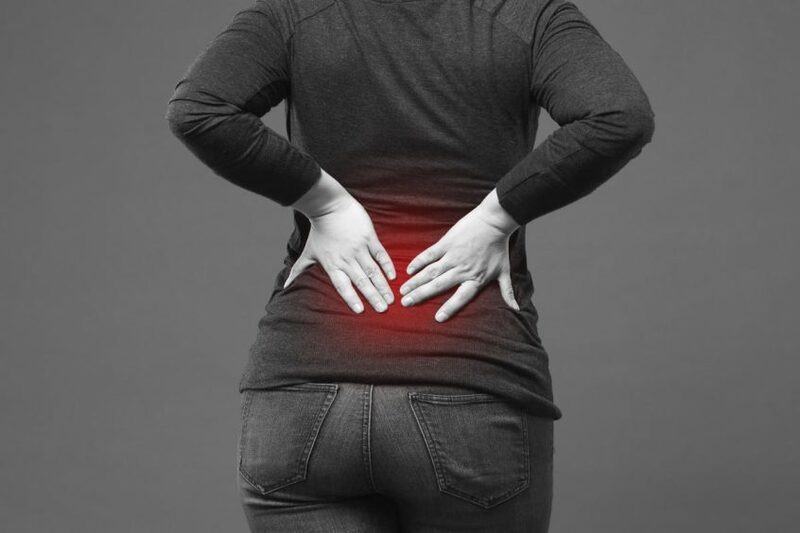 According to Statistics Canada, back pain is one of the most common chronic conditions affecting Canadians, and four out of every five adults will experience some form of back pain in their lifetime. Back pain is often caused when we put undue stress on the muscles and ligaments that support our spine. Most individuals who experience back pain experience it in the lower portion of their back. This is because our lower backs bear the most weight and physical stress. Low back pain that is mechanical in nature and is the result of stress or trauma to muscles and ligaments can be effectively treated using physiotherapy. Physiotherapy is a useful medical practice that can treat a wide variety of physical ailments including low back pain. When you meet with your physiotherapist they will do a comprehensive review of your medical history with you and evaluate your physical performance. They will then determine what exercises and other treatments you will benefit from the most. The science behind physiotherapy is sound. One study conducted by the New England Journal of Medicine concluded that patients with acute low back pain benefited more from physiotherapy than they did from bed rest. There was also a study conducted by the School of Physiotherapy at the University of Sydney that concluded that exercise, laser therapy, massage, and spinal manipulation were all highly effective ways to treat low back pain. In fact, a study by the University of Queensland and the Royal Brisbane Hospital found that 86% of patients that underwent physiotherapy (consisting of manual therapy, exercise, and education) saw better results than individuals who only followed a routine prescribed to them by their general practitioner. Physiotherapy offers many benefits. It is not only an effective way to treat your current low back pain, it is also an effective tool to help prevent future injuries. A study conducted by the Journal of the American Medical Association found that exercise, either used alone or in conjunction with education, is an effective way to prevent low back pain. Physiotherapy is most effective when it is combined with other treatments such as massage, acupuncture, cupping, electrotherapy, laser therapy, and sports taping. Once your physiotherapist has got to the root of your problem they will consult with other experts on their team to create a holistic treatment plan that has been specifically designed to meet your unique medical needs. A meta-analysis conducted by the Annals of Internal Medicine looked at thirty-three randomized, controlled trials and found that acupuncture is an effective treatment for low back pain. Acupuncture works by targeting specific nerve clusters and encouraging the muscles around them to relax. Relaxed muscles put less pressure on our nerves, reducing pain. 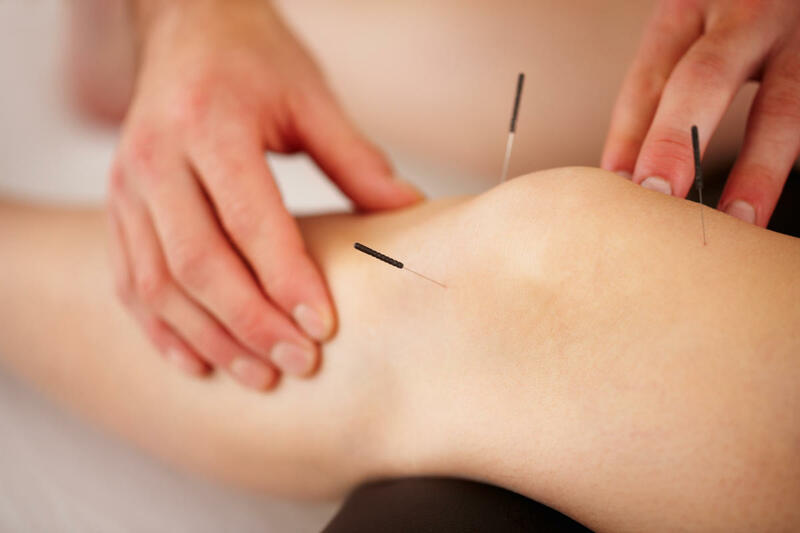 See more: our acupuncture services. Massage is particularly effective when used in conjunction with physiotherapy. Physiotherapy can be painful, and the stress it causes our muscles can leave them tense and sore. Massage helps us relax our muscles, reducing the amount of pressure they put on our nerves and reducing pain. Massage is also an effective way to increase circulation in our muscles and joints, allowing the nutrients in our bloodstream to better reach our muscles and speed up the healing process. A study conducted by the Journal of the American Medical Association backs up this claim and found that therapeutic massage was an effective treatment for persistent low back pain and provides long-lasting benefits. Next time your back begins acting up you may be tempted to simply do some stretches or ask a loved one for a back rub. However, when it comes to health and wellness DIY can be dangerous. A trained physiotherapist is not only able to appropriately assess your body’s needs, they are also able to treat your low back pain without risking further damage. Massages should also be left to the professionals. An amateur masseuse could end up putting additional strain on your muscles and ligaments, causing further damage and making the entire situation worse. Acupuncture is also something best left to trained hands. You don’t know what sort of pain or damage you could cause by sticking yourself full of needles. There are a few simple exercises your physiotherapist may prescribe for you to do at home. Before you begin any exercises you should consult with your physiotherapist. Stretching is a great way to loosen up our muscles and help you regain or maintain a normal range of motion. It is also a great way to provide relief from muscles that may be suffering from atrophy (shrinking due to lack of use) or are spasming because of bad posture or nerve irritation. Dynamic stabilization exercises involve using exercise balls, balancing machines, or other equipment that requires you to maintain your balance. These exercises target the secondary muscles around your spine, which are used to support your spine as you move. Millions of Canadians suffer from low back pain each year, but there is a relief. Physiotherapy is an effective way to treat and prevent low back pain, especially when it is used in conjunction with other treatments such as massage or acupuncture. However, you should always consult with a licensed physiotherapist before you try to fix your low back problems yourself. Improperly applied exercise or massage can end up causing more harm than good, setting you back on the road to recovery. For more information about using physiotherapy to treat low back pain, or to book a consultation appointment, contact the Rehab Solutions Physiotherapy Centre today. The team at Rehab Solutions Physiotherapy is available whenever you need to ease pain, reduce symptoms from chronic physical conditions, and recover from injury.